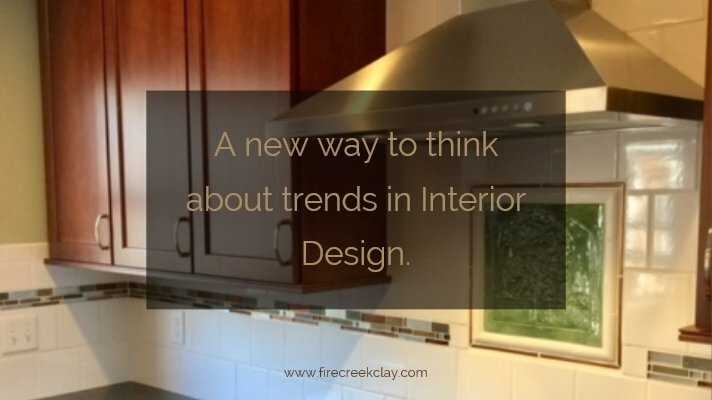 Ceramic tile countertops add beauty and personality to a home. 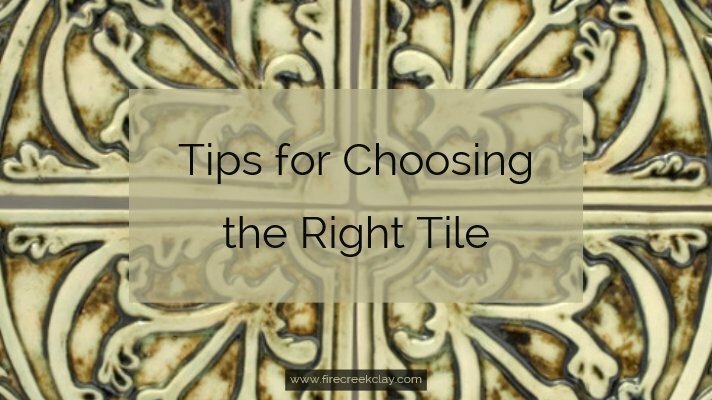 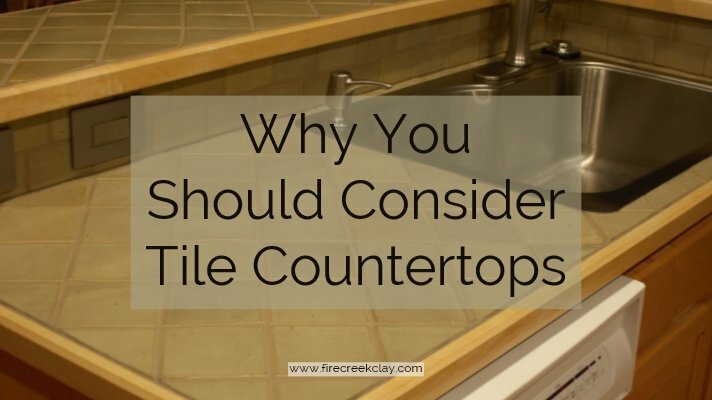 Posted on January 30, 2017 May 27, 2018 by firecreek Leave a Comment on Ceramic tile countertops add beauty and personality to a home. 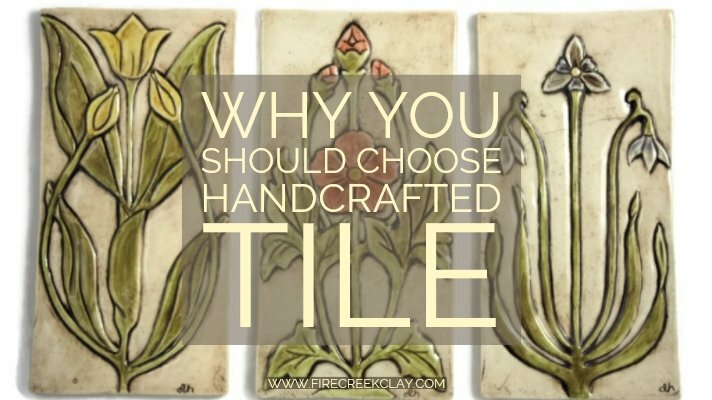 Custom Tiles ~ Personalize your home! 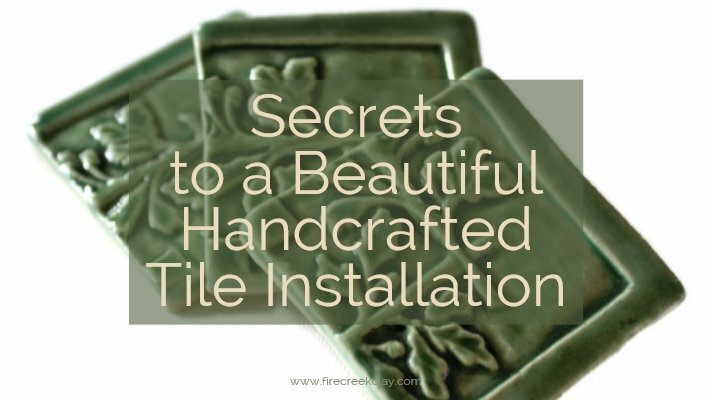 Posted on January 23, 2016 May 27, 2018 by firecreek 1 Comment on Custom Tiles ~ Personalize your home!